We are constantly striving to make patients’ visits to our practice easier and more affordable. 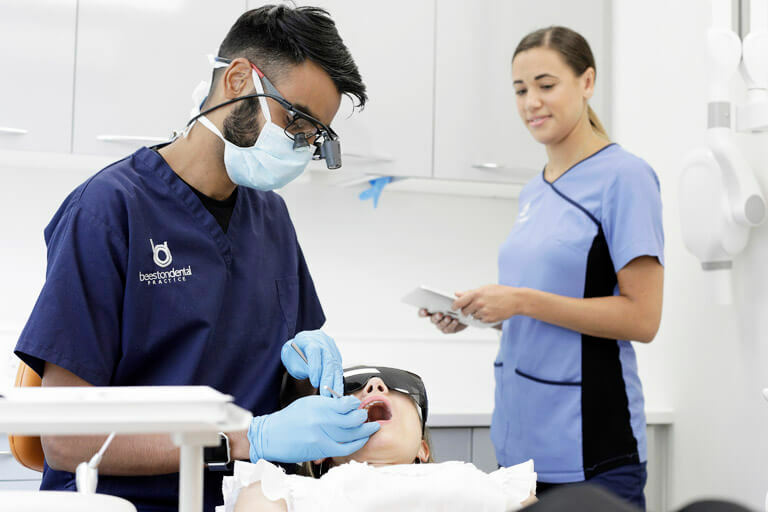 Our aim is to provide top quality dentistry and regular access to the practice gives you the best opportunity to maintain a healthy mouth and reduce the need for further treatment. Our membership careplan costs £20.50 per month by direct debit. There is a one-off registration charge of £12 which is added to your first monthly payment. Our Careplan includes affordable and flexible payments suitable for you and your family. Receive exclusive benefits and saving offers exclusive to careplan members, including discounts on cosmetic, general, and restorative dentistry. Register with your chosen dentist and even receive professional services out of hours with emergency care available. All the staff are friendly, polite and professional. Will I receive emergency care on the Careplan? Yes, emergency care is included in our Careplan. We know that life can be unpredictable, and sometimes it can surprise you out of our usual business hours. You can receive our expert care and attention whenever disaster strikes with our Careplan! Will I receive exclusive discounts? Our Careplan includes exclusive discounts saved just for you. These include a 10% discount off routine treatment, 20% off cosmetic dental treatments and teeth whitening, and even CEREC crowns are available at a discounted rate. Are my family included on my Careplan?